-- The Q Card is hosting a launch party for Sugar Shack BBQ on Saturday, June 25th. Admission is free, but donations are encouraged, which will go towards victims of the recent Texas wildfires. 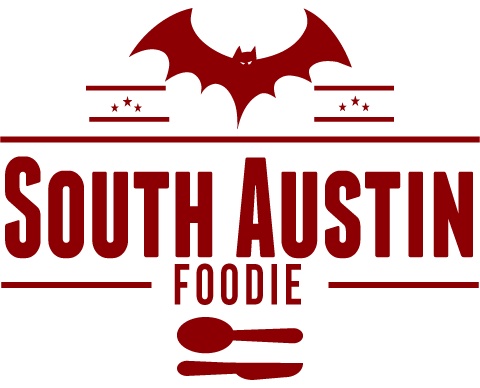 -- Bon Appetit magazine has declared Franklin BBQ "the best BBQ in America," at least for their brisket. 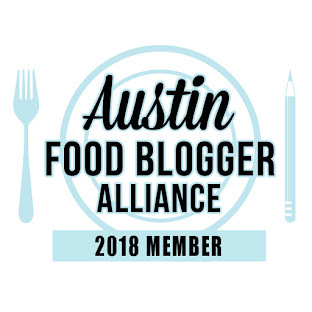 You can read my recent post here..... Franklin was also just featured in Edible Austin. It WAS darn good brisket, and the pork ribs were fall-off-the-bone tender and tasty. But is it the BEST BBQ? -- Look for the Austin Beer Guide to make its way into stores any moment now. -- Now calling themselves TenOak Bourbon Bar + Lounge, their back room lounge, Elixir, opens next Friday. -- Parkside is showcasing their summer raw oysters with bubbly pairings from sommelier Ashley Gaas. Stop in for half price oyster platters during happy hour, Monday - Friday 5 - 7 pm. -- Haddingtons (where I still need to check out) is hosting a beer and cheese pairing event on Monday, July 25th; tickets $65/person call the restaurant to reserve. North Coast beers will be paired with cheeses selected by Cathy Strange of Whole Foods, and includes a five course tasting dinner. -- Sagra is opening their doors to a free family-style feast on Wednesday, July 13th, beginning at 4pm. Guests will be seated on a first come, first served basis, and they will serve until food runs out. The menu includes: insalata misto, porchetta, vegetable tiella, and potato fennel gratin. Sagra has also recently revised their cocktail menu, moving away from simple syrups, and utilizing their bounty of fresh herbs from their own garden! -- And you know you've arrived when a new hot dog gets it's own press release! From Frank (and I do love their dogs), comes the Sonoran Dog -- a 100% Vienna beef dog, "porked" (wrapped in bacon and deep fried -- something that can be done to any of their dogs), the split down the middle, and topped with white American cheese, pinto beans, grilled and fresh onions, tomatoes, mayo, mustard and jalapeno sauce. -- Opening: at 1712 Lavaca Street, Lavaca Teppan, a Japanese grill restaurant. Looks like it's right next door to the Women and their Work gallery.... No links yet functioning on the web page.